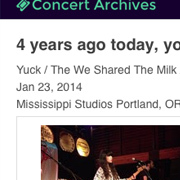 Concert Archives - Remember all the concerts you've seen. A place to remember all of the concerts you've ever been to. 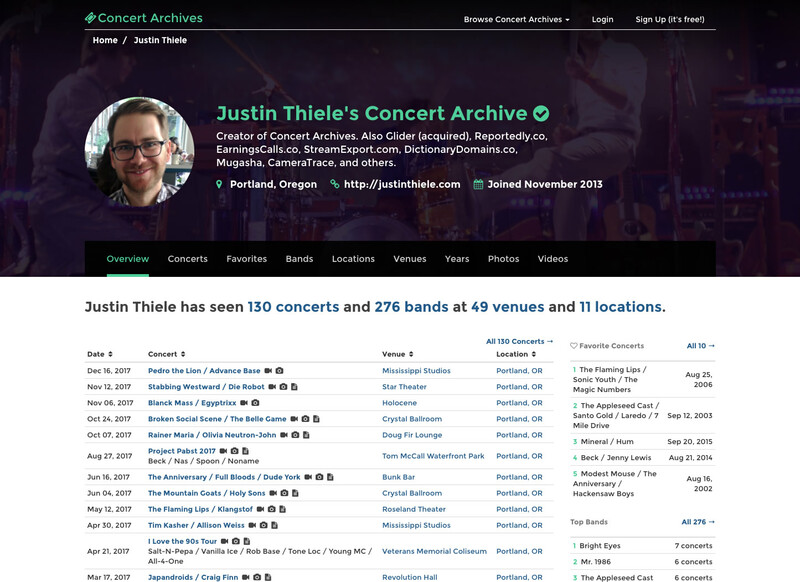 Build out your entire concert archive. Bands, dates, venues, locations, photos, videos, and even who you went with. 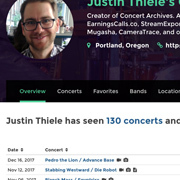 Concert Archives makes it easy to catalog concerts and shows you the bands you've seen most, most frequent venues, and your most active years. 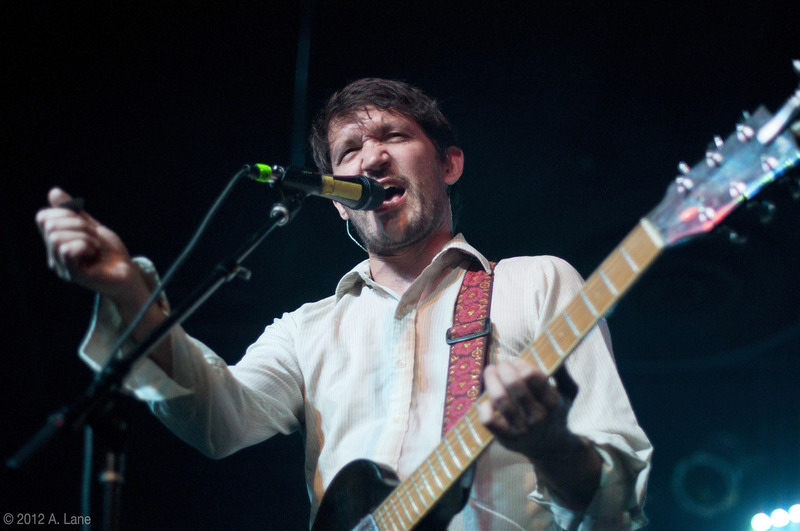 It's super easy to upload and view photos and videos from concerts. Huge, full screen photo galleries remind you what it was like actually being there. And, bonus points, you can see photos & videos taken by other people who were at the show too. 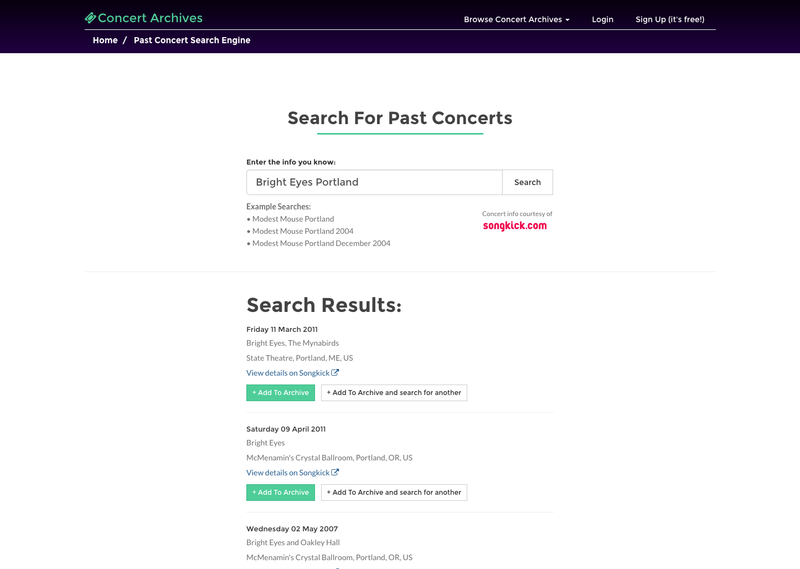 Concert Archives automatically checks the internet for setlists from the concert and brings them right into your concert archive. 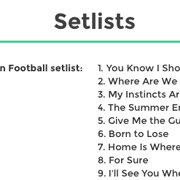 Now you'll always remember the songs that were played (even the random cover songs during the encore). 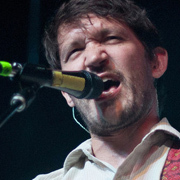 Remembering the concerts you've been to can be tough. 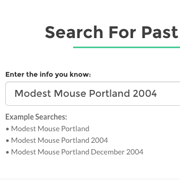 The Past Concert Search Engine can help. 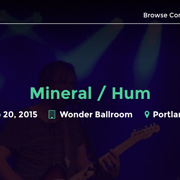 Enter the info you remember, like the band, location, and/or year to easily find concerts and add them to your concert archive. 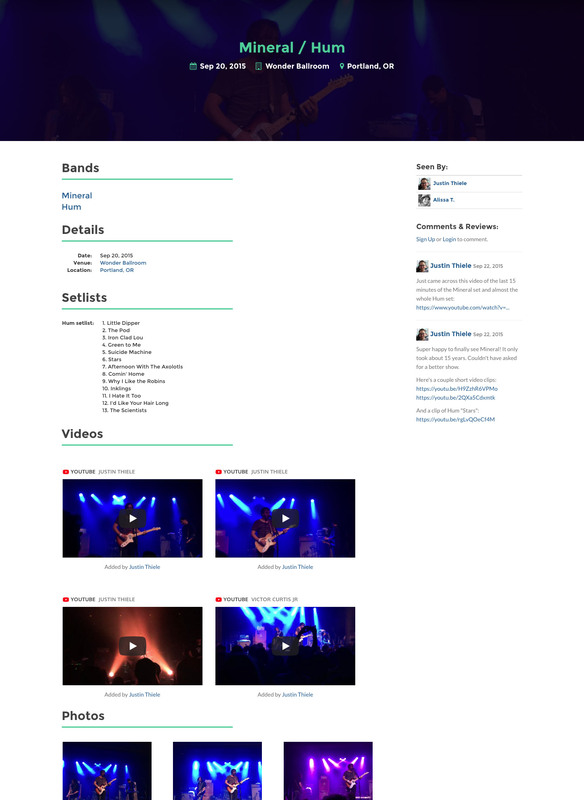 Each concert gets it's own beautiful page containing all the details: the bands that played, setlists, photos, videos, the venue and location, dates, and who attended. You can even post comments and and have discussions with old friends and new. What were you doing 3 years ago today? Maybe seeing your favorite band? 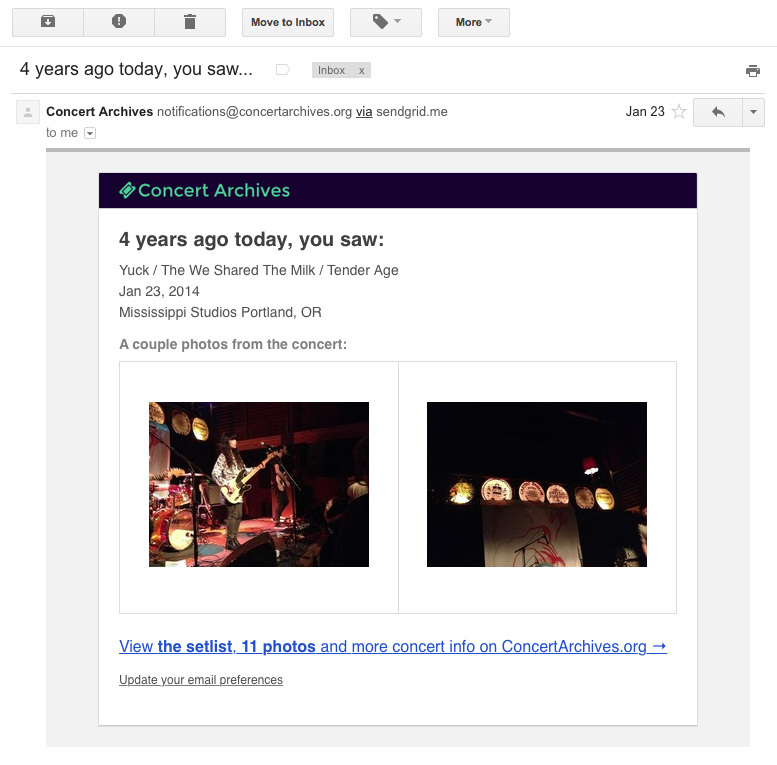 Concert Archives automatically sends you little reminder emails on the anniversary of your concerts. And there's much more, including the ability to export your concert archive to Excel for safe keeping. Apr 24, 1985 Collector's RPM presents, "In Solid Waste Format"